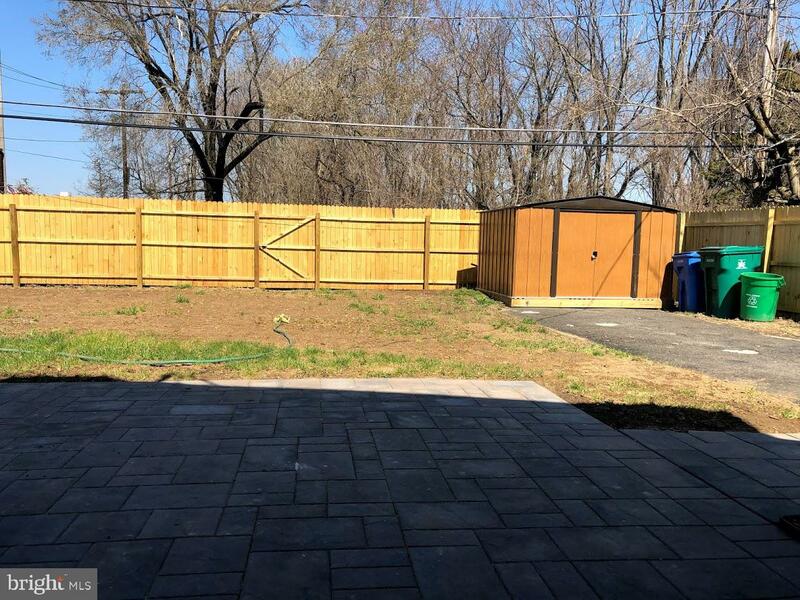 Welcome home to this Spectacular, Completely Renovated, 4 Bedroom 2.5 bathroom home. 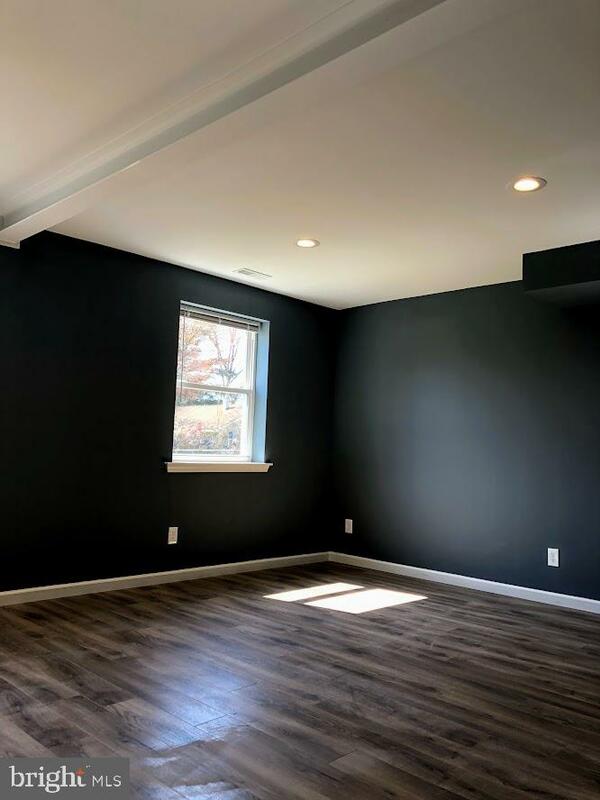 This home Offers a Neutral color pallet throughout with an Excellent open concept living room, dining room, and kitchen with half bath. 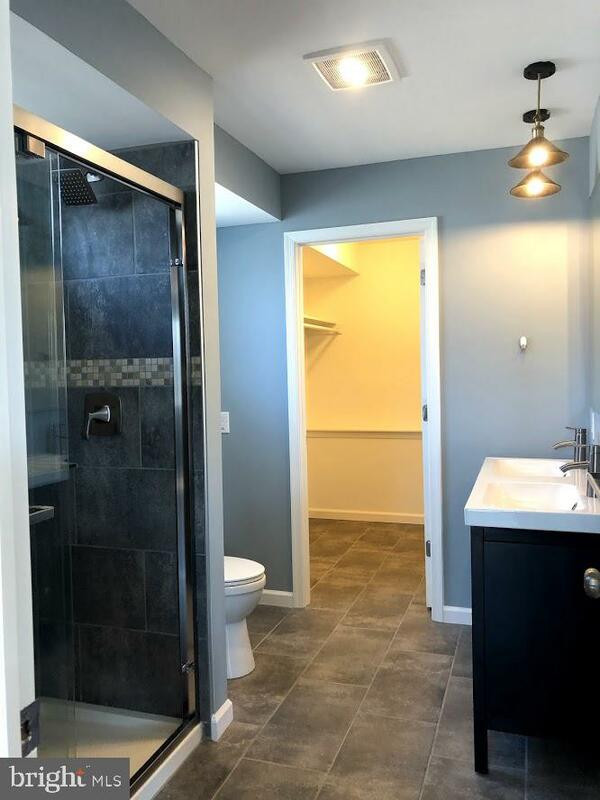 The large main floor master bedroom includes a stunning en-suite bathroom with double vanity sinks, pendant lighting, tile shower with glass doors, and spacious walk-in closet. 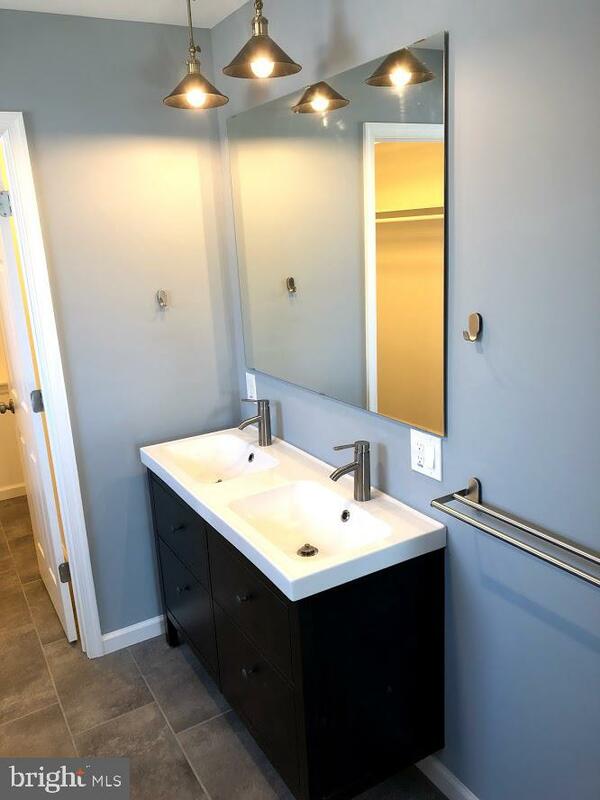 Your dream home features the highest quality building materials, appliances, and equipment. 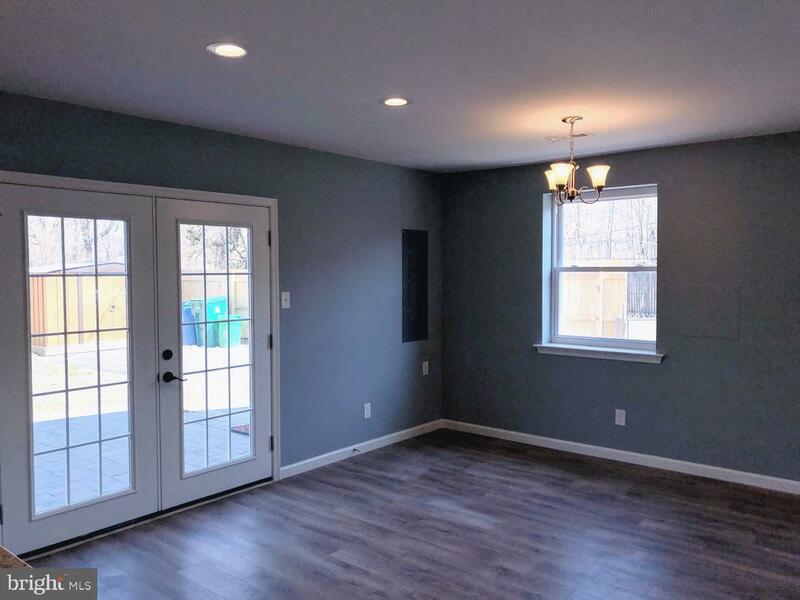 Living room is open and airy, perfect for entertaining with built in speakers wired for surround sound. 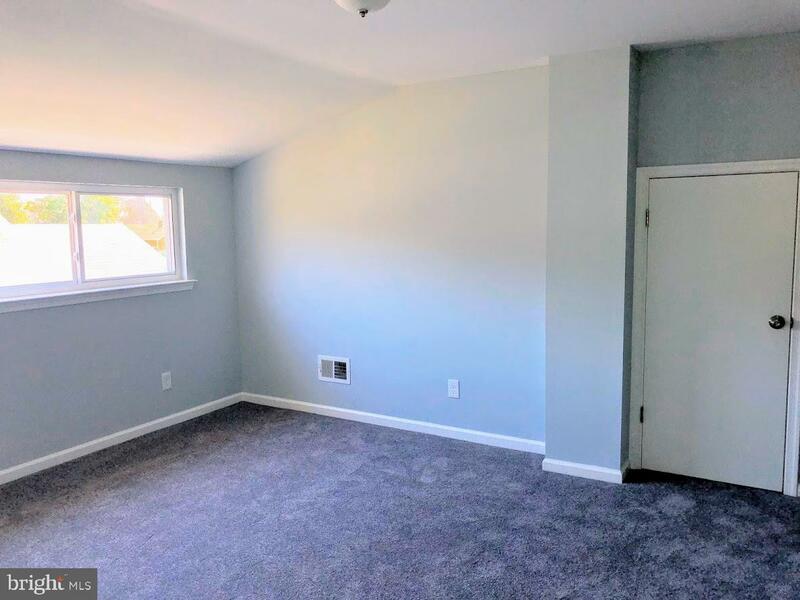 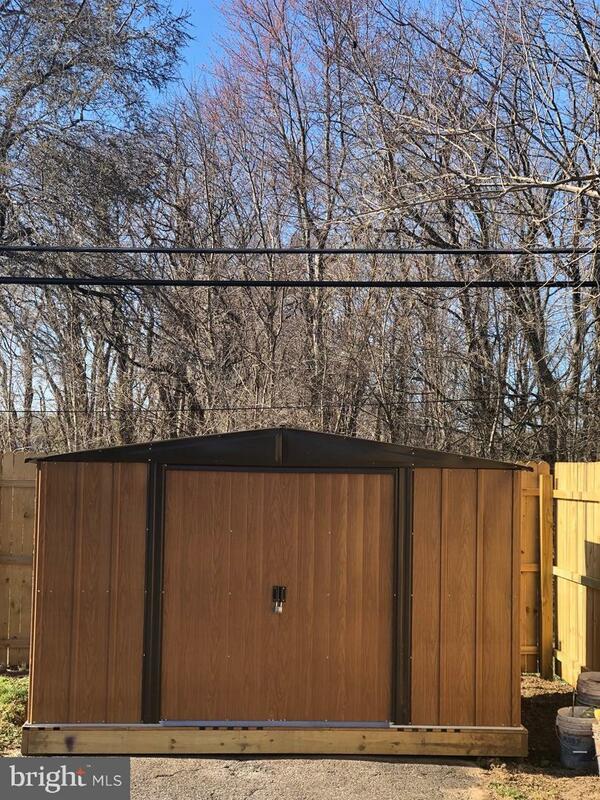 Dining room has double doors leading out to the brand new paver patio, fully fenced in backyard, great for barbequing this summer, shed for additional storage, and an impressive 4+ car driveway. 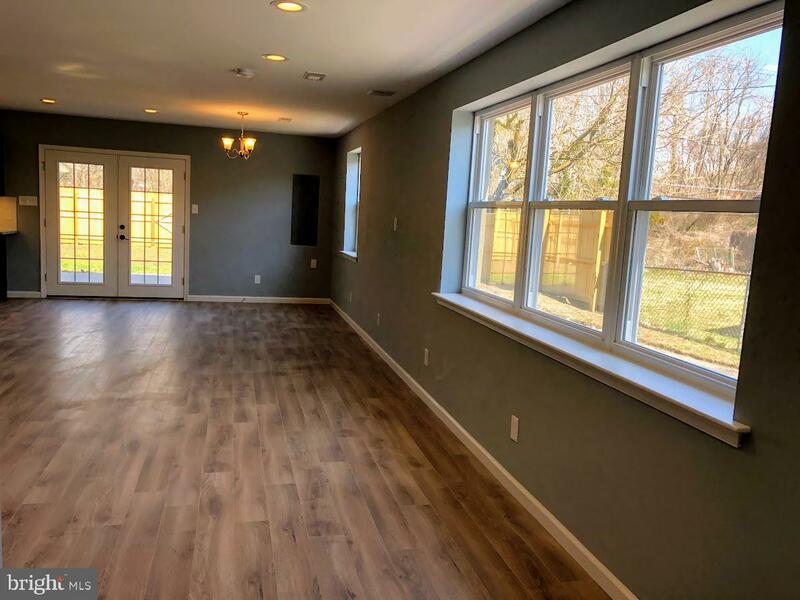 New Windows throughout the home provide lots of natural sunlight. 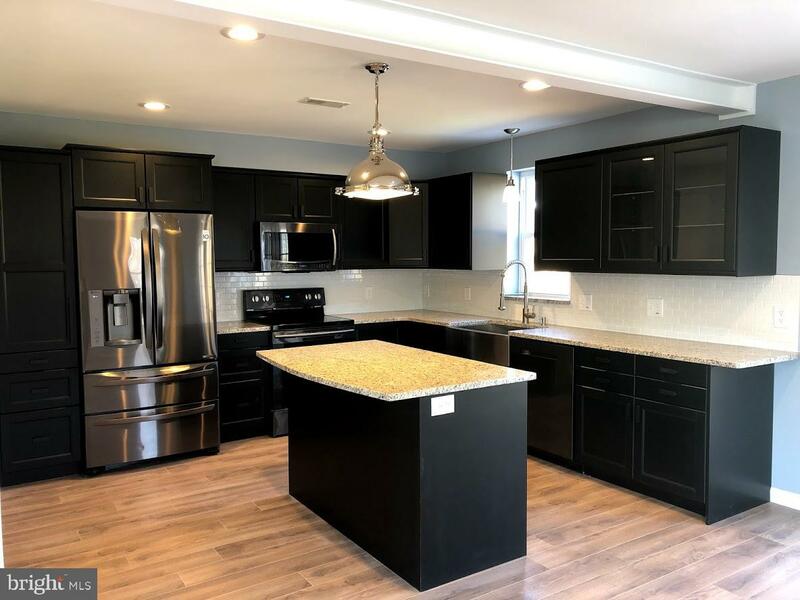 Beautiful high end kitchen is a chef's dream complete with island, granite countertops, stainless steel appliances, and under cabinet LED lighting. 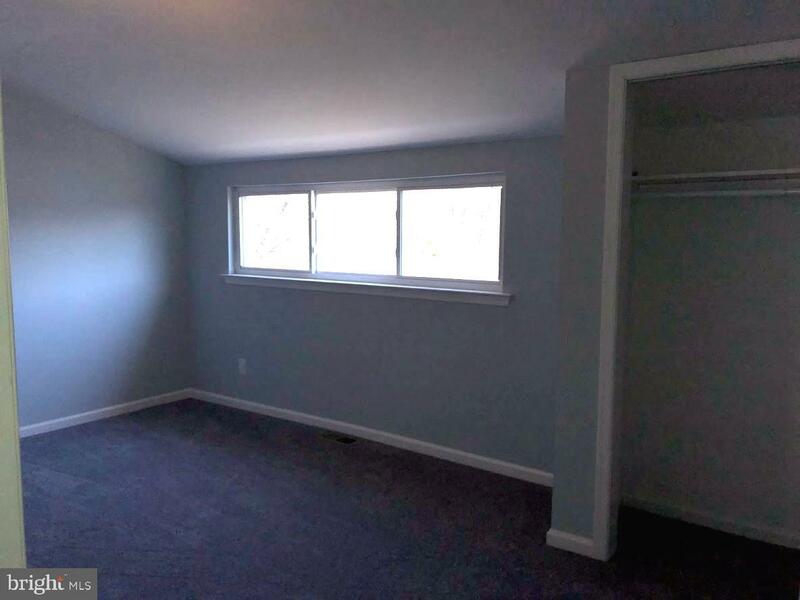 Second floor has three generous sized bedrooms with great closet space and brand new carpet. 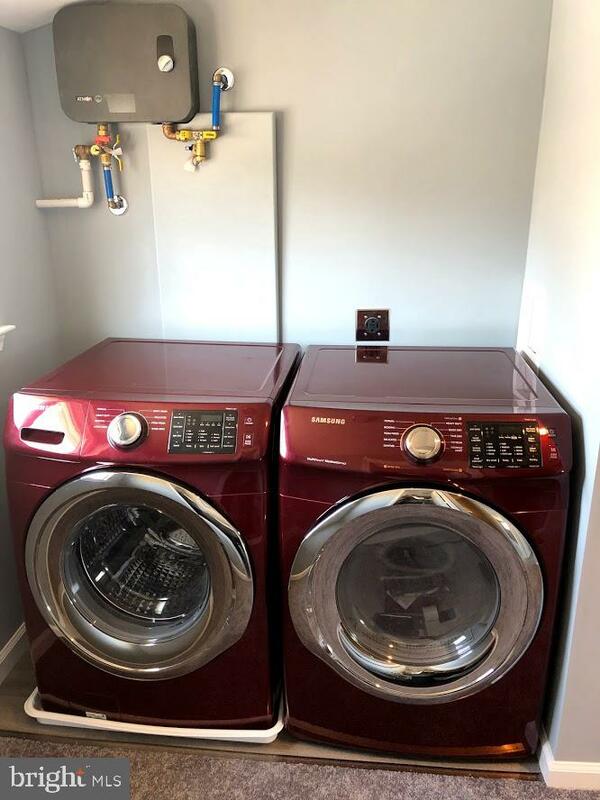 A Modern Full Bathroom and New front loading washer and dryer located on the upper level. 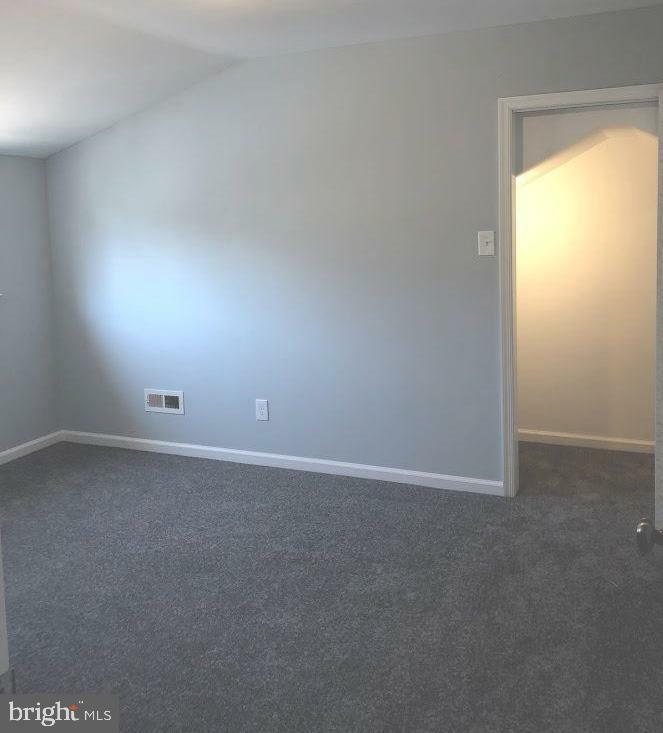 A commuters dream centrally Located just minutes from I-95, I -295, PA NJ turnpike, Rt. 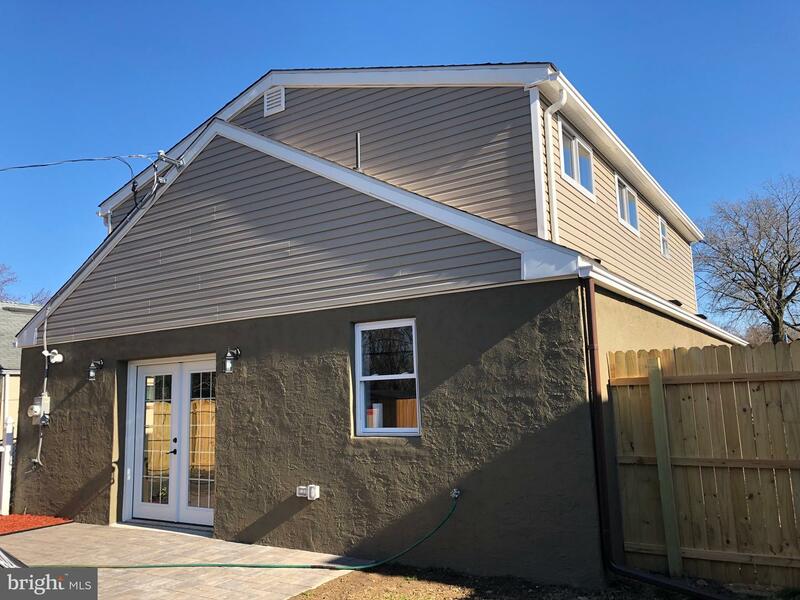 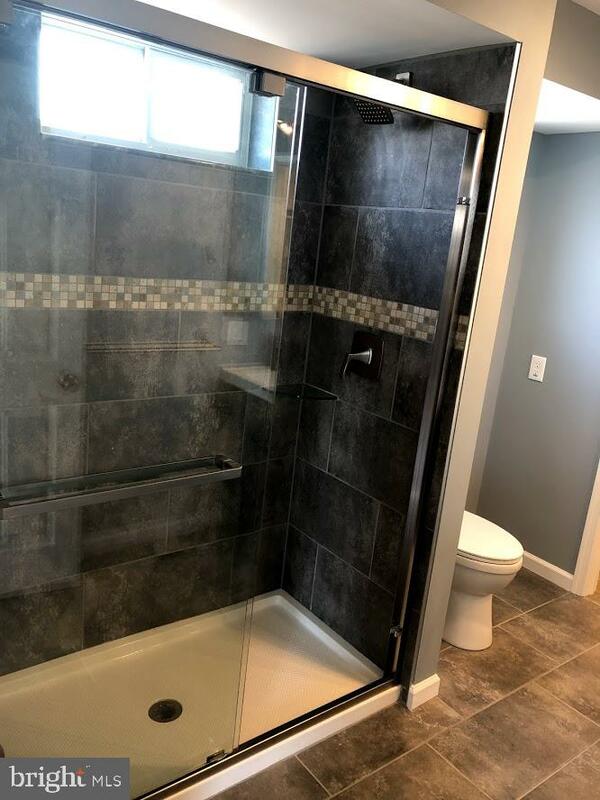 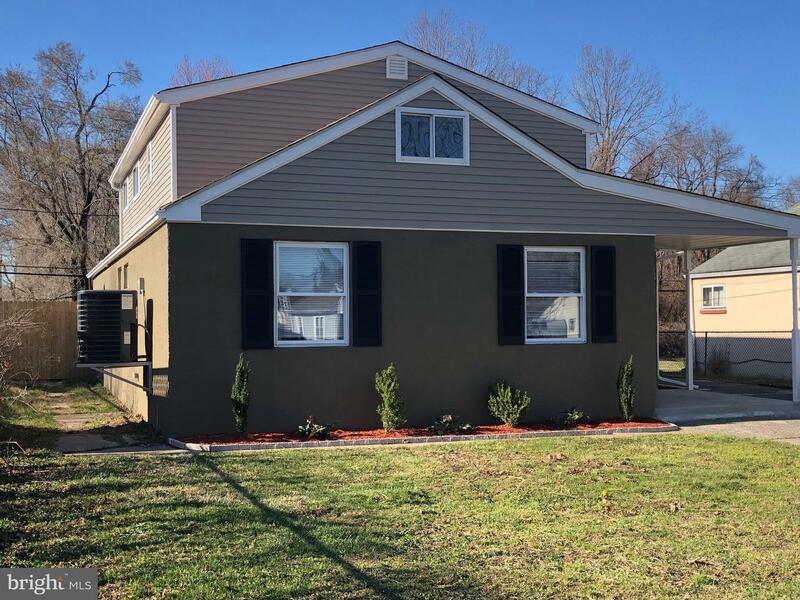 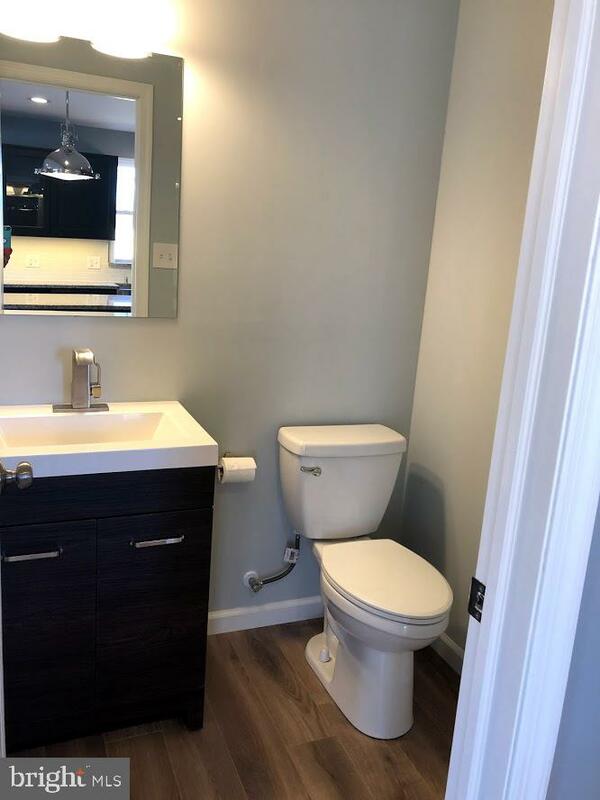 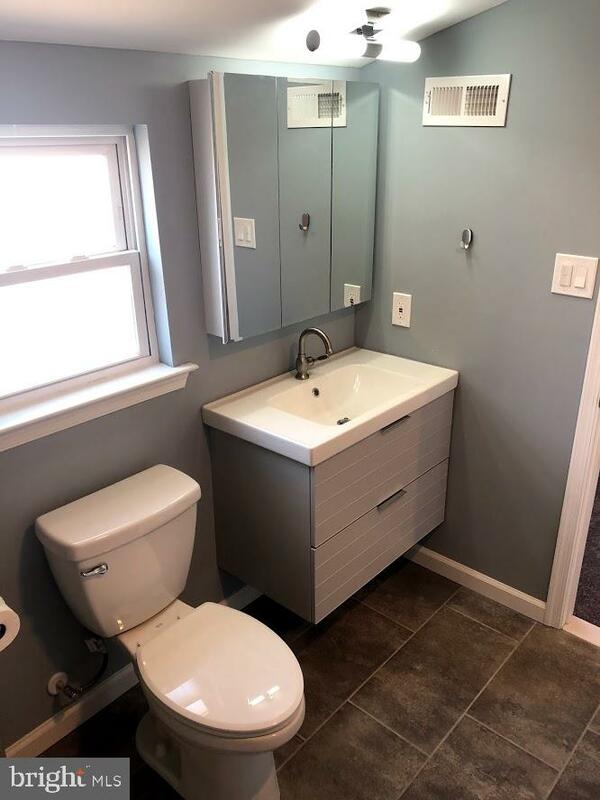 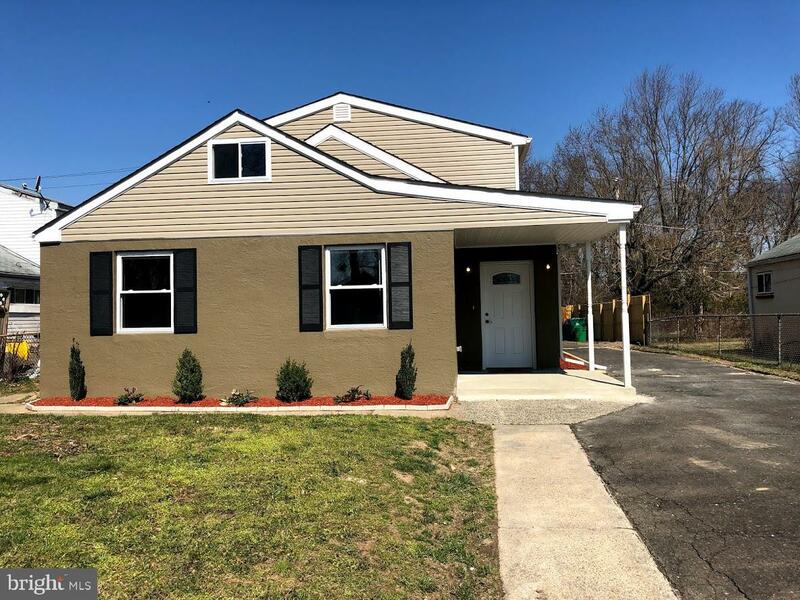 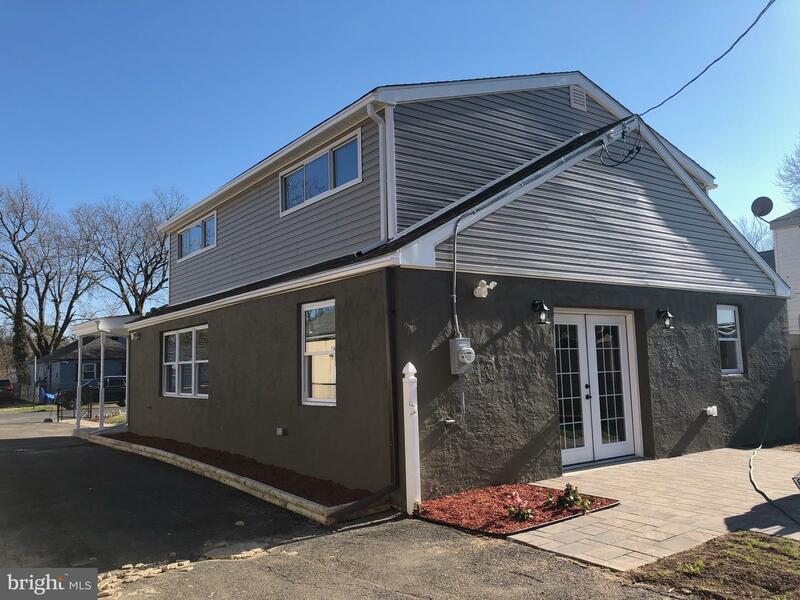 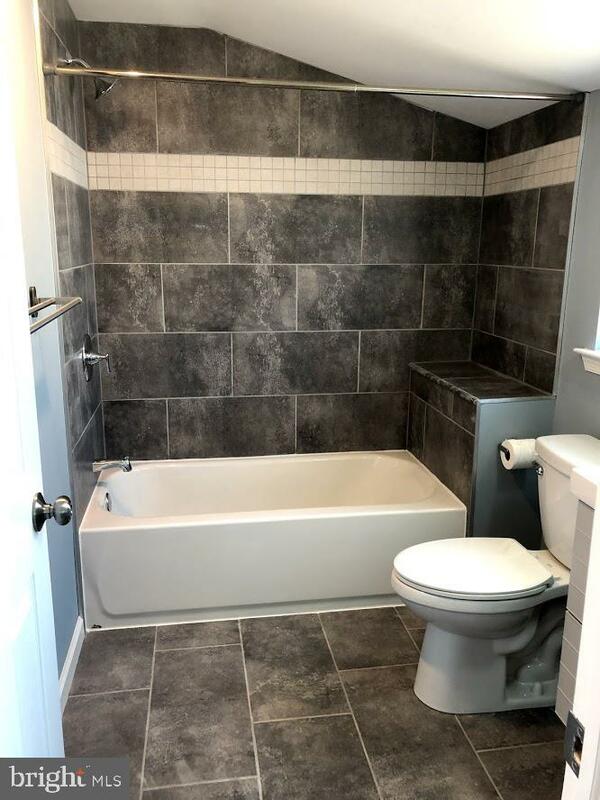 1, Burlington Bristol Bridge and close to shopping and restaurants.The best way to really appreciate this Amazing home and quality of workmanship with the attention detail is to visit and see for yourself. 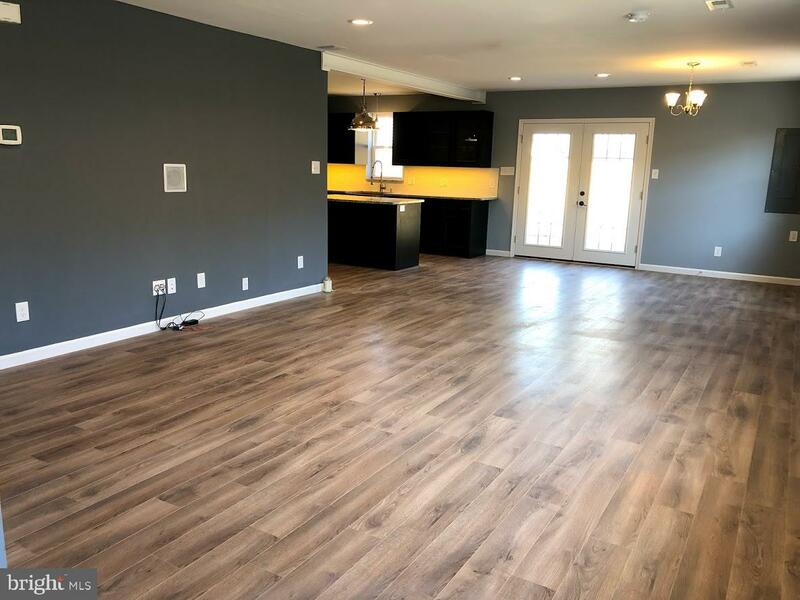 Schedule your home tour today.